Try a Taste of Tradition at one of our Brewery Pubs! 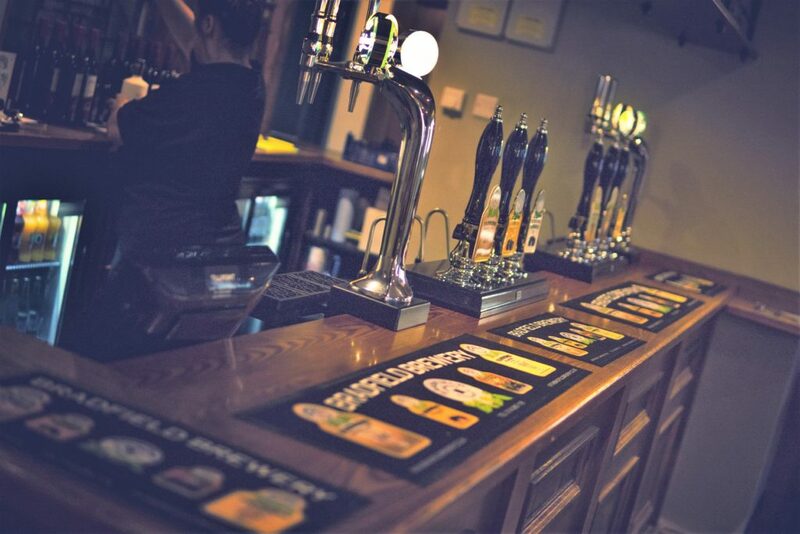 With a range of hand pulled Farmers Ales, from just £2.50 a pint, including our seasonal specials, the King & Miller is the ideal place to sample our fine ales and unwind with friends and family. The pub re-opened on the 11th October 2018 following renovation. 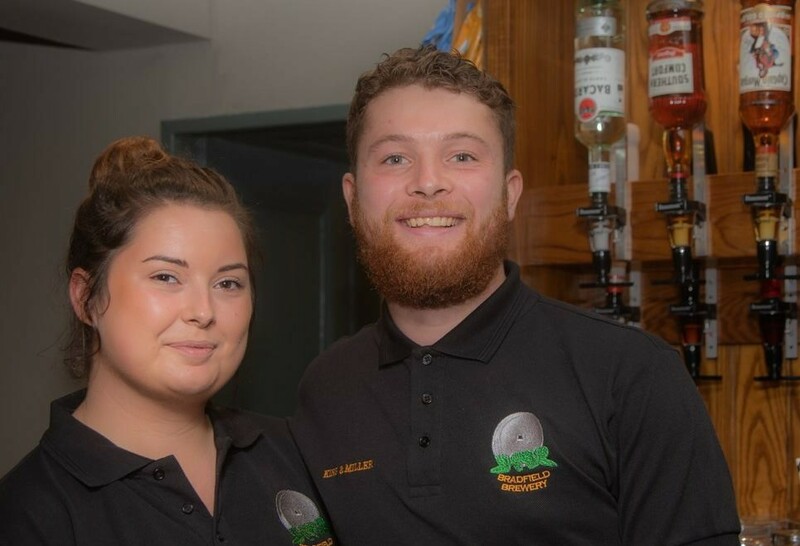 Managers Natalie & Tom would like to welcome you to this friendly pub with traditional features and a friendly atmosphere. Dogs and their well behaved owners are always welcome! We serve hot drinks too – a mug of quality coffee from Heavenly Coffee from just £2.50. 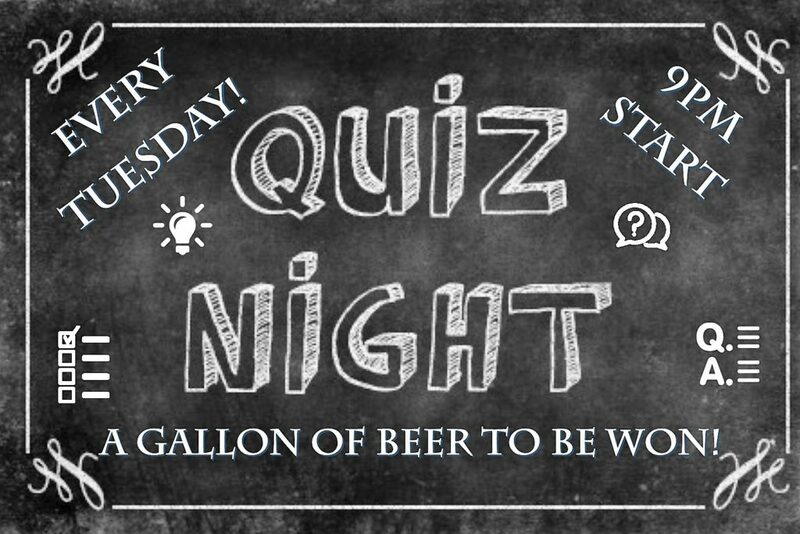 Tuesday is quiz night, 9pm onwards, with a Gallon of Beer to be won! The Kitchen is still undergoing refurbishment but as soon as the ovens are fired up – we will let you know! King & Miller, 4-6 Manchester Road, Deepcar, Sheffield S36 2RD.